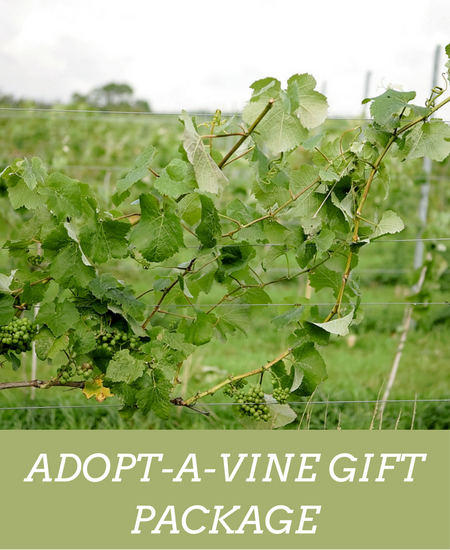 Our Adopt-a-Vine Gift Package is the perfect present for wine lovers and is a wonderful opportunity to get involved in the exciting world of English wine-making. 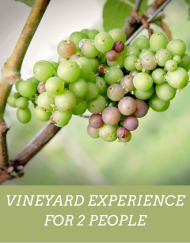 As well as a 12 month adoption, it includes a vineyard tour & tasting for 2 people. Please scroll to below the ‘Add to Basket’ button for full details. Who is this Adopt-a-Vine gift for? You will receive by email a one page information sheet and adoption certificate. Either you or the recipient must print and complete the certificate to validate the adoption. 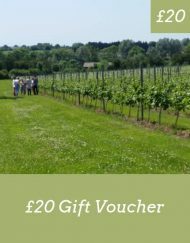 Our Adopt-a-Vine Gift Package is the perfect present for wine lovers and is a wonderful opportunity to get involved in the exciting world of English wine-making. Why not treat a friend, family member or work colleague to the ultimate vineyard experience? 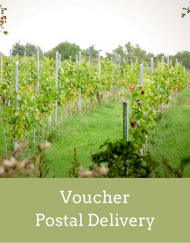 When you adopt a vine at Hanwell Wine Estate, a certificate of adoption is issued by email and your vine will be personally labelled for 12 months. 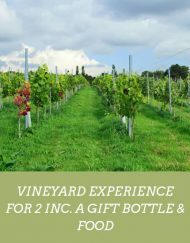 2 places on a Vineyard tour and tasting – glass of wine on arrival, guided vineyard tour and tutored tasting of local wines. Plus a complimentary bottle of local wine to take away or a £10 wine credit. Better still, there’s nothing to wait for in the post because everything is emailed directly to you. It’s then your choice whether you give the gift via email, or print it out and present it as creatively as you choose. You will receive a confirmation email from us, with a link to certificate & voucher sheet. 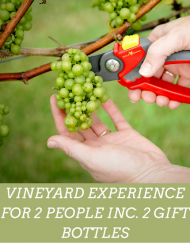 You will receive a separate email with a coupon code (beginning ADOPT) which will allow your recipient to purchase 2 vineyard tours for free. Print off the certificate & voucher sheet. Write the coupon code in the space provided on the voucher. On the certificate write your order number and your recipients name then tick the vine chosen. The voucher and certificate are now ready to give to your chosen recipient. Simple. 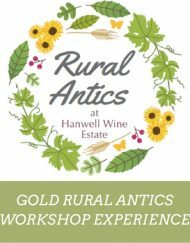 For more details, don’t hesitate to get in touch by emailing info@hanwellwine.co.uk or calling 01949 81393.